One of the common themes I have seen recruiting leaders such as Stacy Zapar and Shally Steckerl champion is the 1-2-3 outreach approach to increase your candidate response rate. This approach is reaching out to your candidates three different times, over three different communication platforms throughout a couple of weeks. Typically, the third attempt includes a take away email to try and trigger FOMO in the candidate. When I first learned this approach, I immediately saw the value in it but was having a hard time tracking this inside of my ATS. We went as far as to configure our ATS to monitor this in different stages, but I did not think it was effective. Well, we are in the middle of an ATS transition, and this was the opportune time to implement my data tracking independent of my ATS to see if this approach will work. I have heard this method if applied correctly, should achieve a 73% response rate. Let’s see what we found. Now that we had all of the logic built into the spreadsheet, it was time for our team to start using it religiously. This may be the nerd in me, but I love keeping this spreadsheet updated, and it had some astonishing benefits. It was a visual reminder – When trying to implement this approach inside the ATS, candidates would get lost in the shuffle. This approach is worthless if you can’t stay on track. However, the spreadsheet kept me organized and my eye on the prize. I struggle with remaining focused and found that this helped me avoid being distracted. Immediately I could see who to call when to call, and about what requisition. It’s incredibly motivating – In recruiting you will have days with no submits or days where every candidate interaction makes you feel you will never fill a role. Looking back at the end of each day and seeing how many attempts I made was very satisfying. It shifted my mindset – I began to think of recruiting in terms of steps, not the finish line. With every cell I filled in on the spreadsheet, it was like I was taking a step closer to the goal, believing if I followed this process I would be successful. This helped me avoid burnout and keeps me positive throughout the day. It surprisingly took little effort – The hardest part of this whole process was making the sheet calculate what we wanted. After that, it was cruise control. Updating of the sheet took little to no time. As we continued with the approach and kept filling in data a few other benefits became very obvious. It is a handy tool for planning workload and time to fill – being able to see how many days on average it takes to get a response from qualified candidates is a very effective way to plan for your team’s workload. You may be asking, well isn’t that the same as knowing how many people you need in your funnel before you get a start? Kind of…. But, your funnel has a large number of candidates. Remember we are tracking response rates, which brings me to my next point. We should be monitoring response rate as a leading indicator of success – How are you going to recruit someone you can’t reach? An accurate gauge of the effectiveness of a recruiter is can they reach the right people, which led me to the next point. This is a great coaching tool – if you are using this method of outreach and are still suffering from a dismal response rate, look at your messages. What subject lines are working? What information in the body of your email is working? Go with what works, and your response rate will continue to increase. If you have a high response rate and low submits/starts, that might point to a completely different performance issue that needs to be addressed. It is fantastic for agencies running RPO models or retained search – talk about a convincing data set to send to your clients when you are presenting your invoice. Not surprisingly it made us much more effective – We quickly saw that we could start sourcing less candidate per position, as long as we knew the ones we were reaching out to were the right ones. Ok so those are some of the unexpected benefits, does it work? YES! From the time we started this experiment we saw an immediate increase in response rate. All of the positions in our data set required at least a secret clearance and are all software development or senior level IT roles. Closed Position response rate = 65%. Open Position response rate = 50% (and climbing). 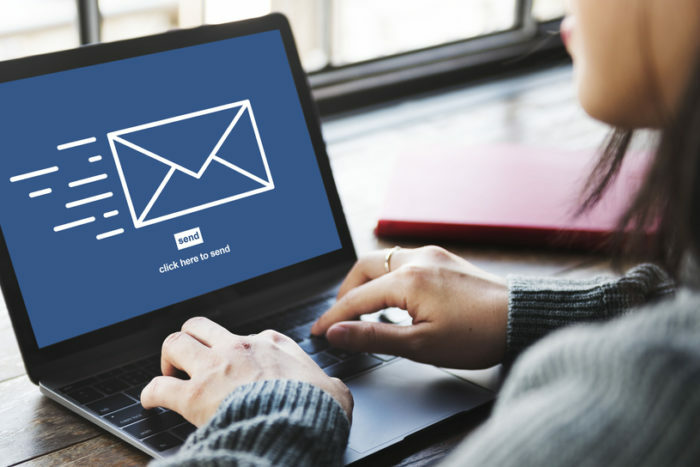 An email was 33% more effective in reaching candidates. The highest Email Response rate was on Monday. The highest Call Response Rate was on Friday. Full Scope Poly Embedded Developer response rate = 16%. If you find a different way to crack this let me know. I started my recruiting career in 2008 as an entry-level recruiter and currently work as a President of Mount Indie Recruiting Solutions. I develop recruitment training and focus on out of the box sourcing techniques that enable our clients to find highly cleared technical employees in and outside of the continental unites states. I come from the school of thought that isn’t afraid to consider recruiting sales and believe nothing is more important than a lot of determination and a little bit of luck. I have worked with a wide variety of clients and have supported everything from temp to hire, perm placement and a ton of internal recruiting. Aside from Talent Acquisition, I am passionate about podcasting and music.